Written by a leading neurologist having many years of experience using botulinum toxin. This unique and a comprehensive book is designed for quick navigation and presents detailed visual demonstrations of the treatment of 126 different muscles organized by region, illustrating muscle action, injection sites, injection protocols, and injection techniques with the help of 550 didactic photos. 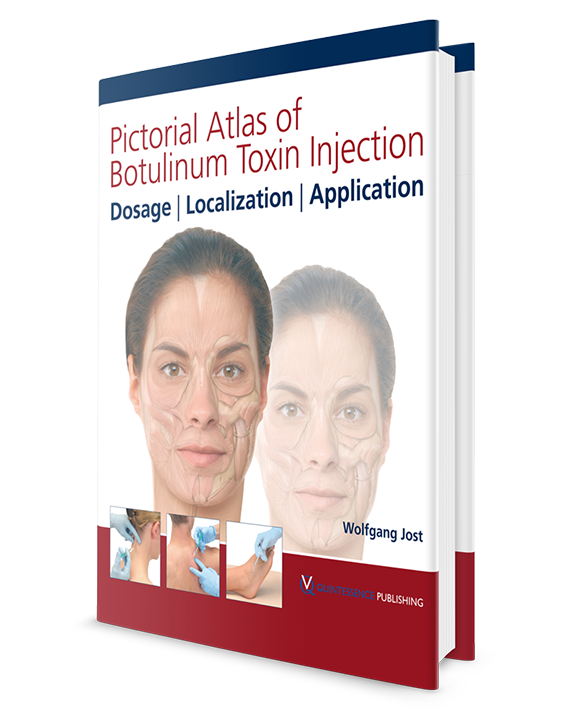 Local injection with botulinum toxin has proven to be effective in the treatment of increased tonicity in both skeletal and smooth muscle as well as in illnesses presenting increased secretion from glands. Botulinum toxin has influenced therapy in neurology like no other substance, and it is now considered the drug of choice for the treatment of cervical dystonia, blepharospasm and hemifacial spasm. Proper application of the drug is, however, a prerequisite for success which this atlas provides through its outstanding didactic photos and descriptive text. A must have, hands on working tool for all cosmetic physicians, dermatologists, neurologists, pediatricians and ophthalmologists.